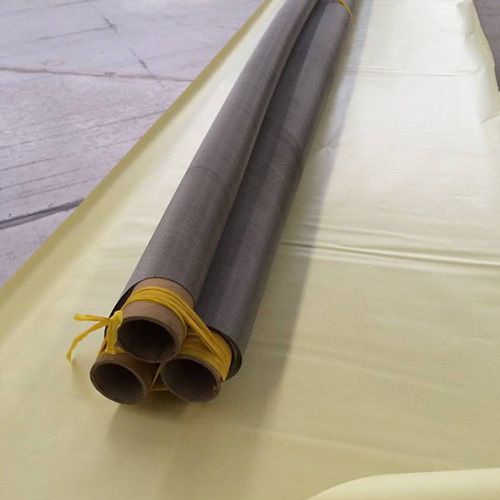 Stainless Steel Mesh for Paper Making - Buy Stainless Steel Mesh for Paper Making Product on Hebei Reking Wire Mesh Co.,ltd. 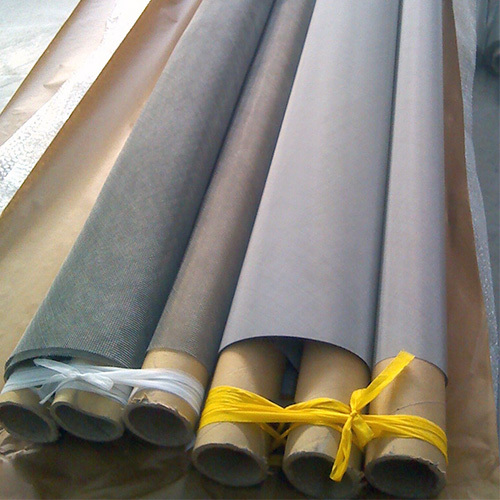 Stainless steel wire mesh is also known as stainless steel mesh for papermaking. The stainless steel wire mesh is a woven mesh woven from stainless steel wire. Installed in the wire section of the paper machine, the aqueous suspension of the pulp can be initially dewatered to form a wet sheet. Stainless steel wire has excellent tensile strength, bending strength, wear resistance and tensile strength. The mesh habit is based on the number of cells per inch. The fewer the mesh, the larger the mesh and the better the drainage performance. 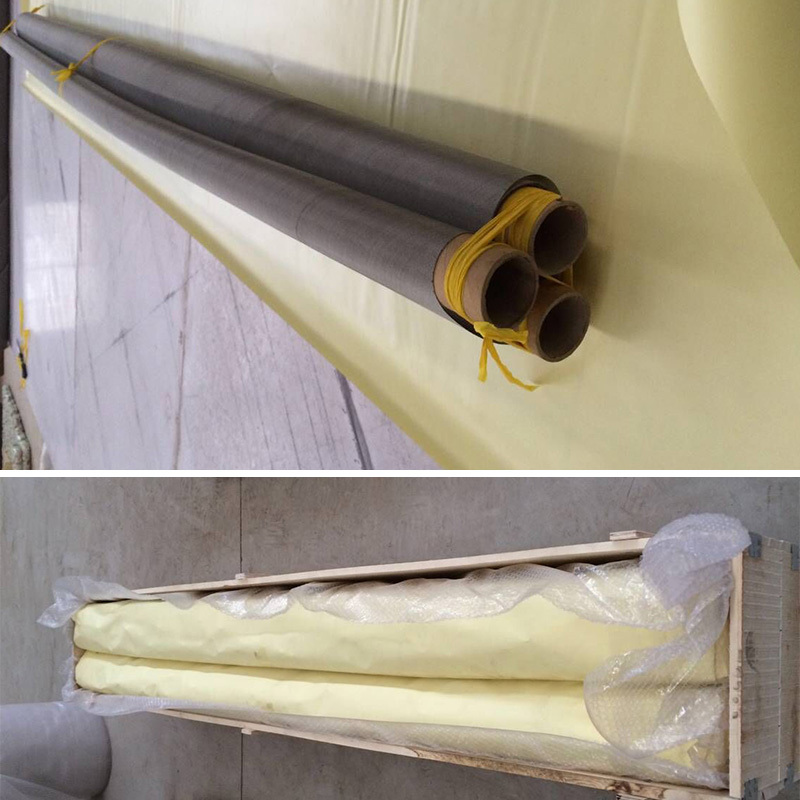 60~70 mesh stainless steel papermaking net for copying newsprint and printing paper; 90~100 mesh stainless steel papermaking net for typing paper. According to the warp weave, it is divided into four categories: plain weave (single warp), heavy weave (double warp), rib weave (three warp) and weaving weave. 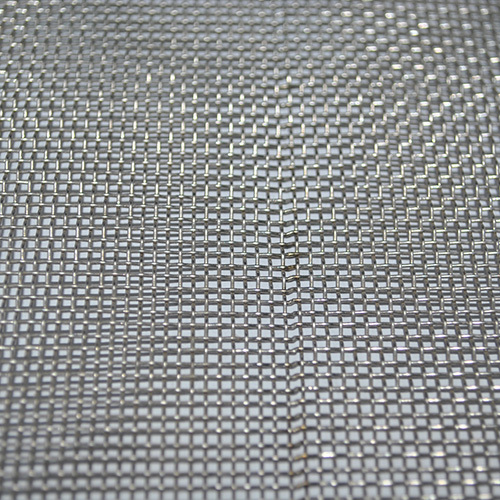 Most papers (such as printing paper and type paper) use plain weave mesh, very thin paper (such as cigarette paper, capacitor paper) with ribbed mesh, and pulp or cardboard with woven mesh. 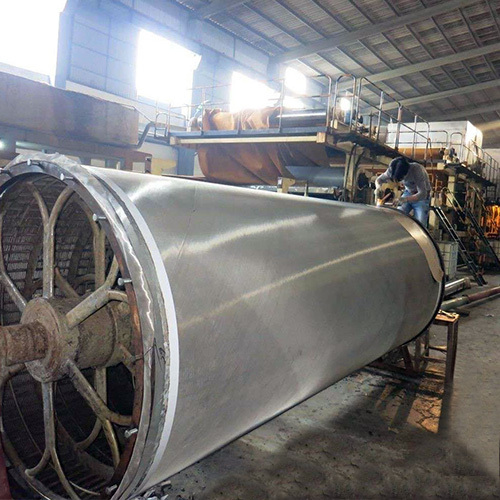 Due to its superior properties, stainless steel is widely used in the paper industry. 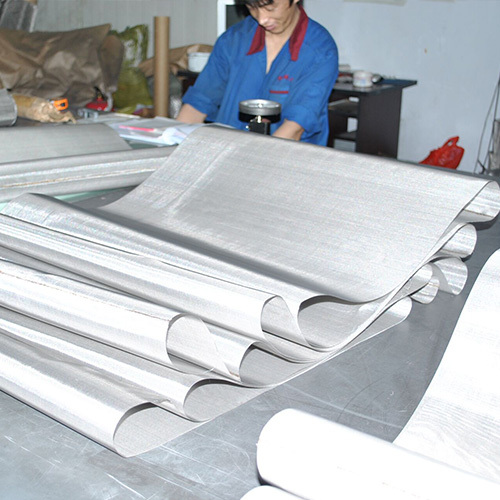 6.5 m wide stainless steel paper net. The largest mesh of Hebei Yijin Wire Mesh Stainless Steel Papermaking Net is 6.5 meters wide and the main materials are 304, 304L, 316 and 316L. Accepting processing and OEM, special specifications, weaving style, width, mesh can be customized according to user needs!